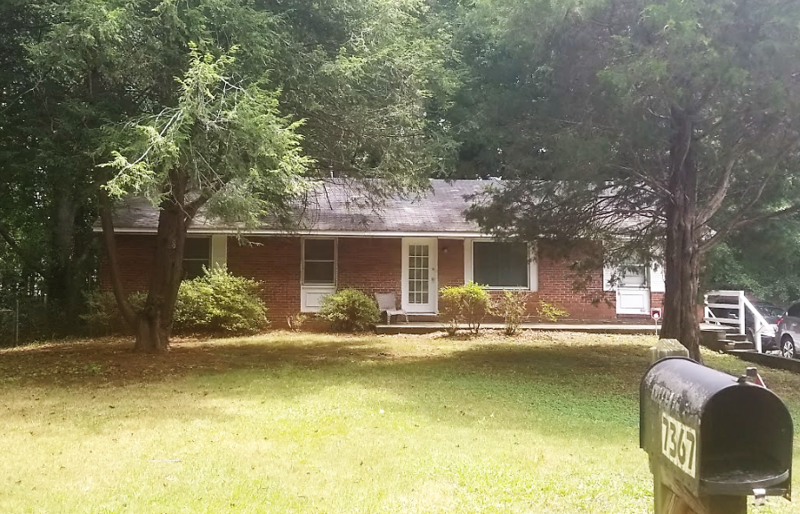 7367 Howard Cir Jonesboro, GA 30236 - B&M Property Solutions, LLC. 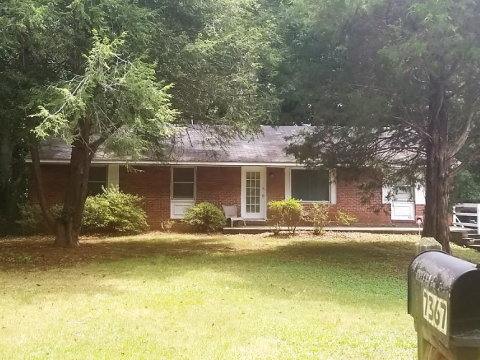 The contract for this four (4) bedroom, two (2) bathroom property at 7367 Howard Cir Jonesboro, GA 30236 offers fantastic return opportunities for landlords and fix and flip investors! Landlord investors can expect rents of $1,000 or more generating substantial positive cash flow. At this rental rate, landlords would earn cash-on-cash returns in excess of 14%! Rehab investors can potentially earn cash-on-cash returns of 27% or greater with the contract for this property. This house has been well-maintained and is rent-ready NOW for landlords. Rehabbers need only general updating. RSVP for our one and only inspection on Tuesday, July 24th at 2 PM ET.